Despite independence from South Africa, Namibia is still closely tied to the South African rand. The Namibian dollar is pegged to the rand at a rate of 1 to 1, and the country’s economy is dependent on its southern neighbour. The South African rand was the official currency of Namibia from 1920 until 1990. The country was part of the Common Monetary Area from 1990 to 1993 (making the rand the de facto currency) until the Namibian dollar was introduced. Initially alternative names for the Namibian dollar were suggested including the Namibian kalahar, referencing the Kalahari Desert in the east of Namibia. Ultimately the government settled on the name: Namibian dollar. The first notes were issued on September 15, 1993. 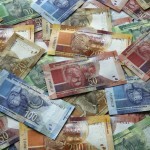 The South African rand remains legal tender in Namibia, and the two currencies are exchanged 1 to 1 locally. 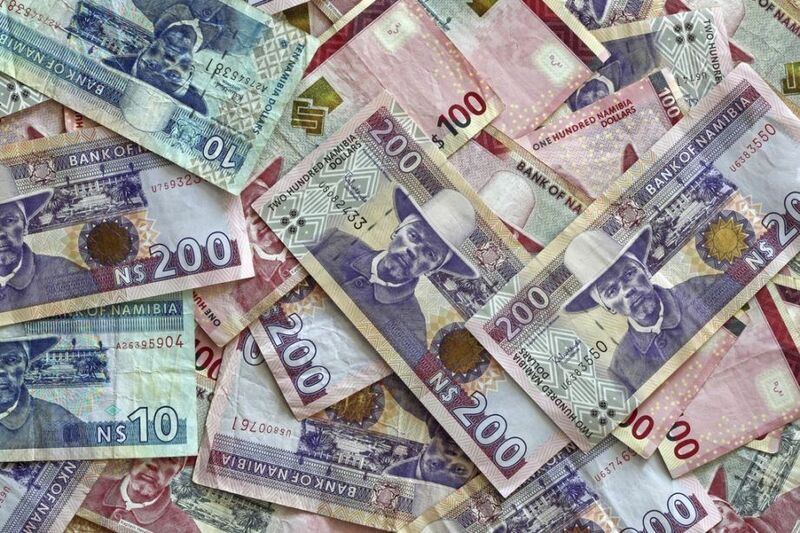 The Namibian dollar is pegged to the South African Rand at a rate of 1 to 1. South Africa’s tumultuous modern history has been reflected in the rand’s exchange rate since it was introduced. In 1961 the rand was worth US$1.40, but due to apartheid the rand fell to a value of R2.50 in 1989, and then to R3.60 in 1994. By 2001 the rand fell to R13.84, and political and economic uncertainty throughout the 2000’s and 2010’s caused it to fall slightly further over the following decade and a half to R14.16 in April of 2016. Namibian coins in circulation today were minted in 1993, 1996, 1998, 2000, 2002, 2008, 2009, and 2010. The cent coins are made of nickel plated steel and the dollar coins are made of brass. 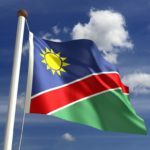 Namibia is a higher-middle income country with a large subsistence agriculture sector, over 200,000 skilled workers, a smaller but well trained white collar class, and a modern market sector. Namibia is one of the most economically unequal countries on earth, which the government has tried to combat with job creation through commercial development. 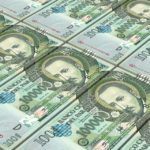 To encourage foreign investment the government has guaranteed: protection from nationalisation, currency convertibility, fair dispute resolution, and capital movement. Despite these liberal reforms inequality is an ongoing problem and the economy is heavily dependent on imports from South Africa and exports of minerals, fishing, and livestock. Mining accounts for 25% of government revenue. Manufacturing accounts for 20% of GDP, and tourism makes up 14.5% of GDP, as well as 18.2% of employment. Despite its liberal reforms and progressive economic policies, Namibia remains a highly unequal country heavily reliant on subsistence farming. A peg to the rand makes the Namibian dollar vulnerable to the political and economic turmoil of South Africa. 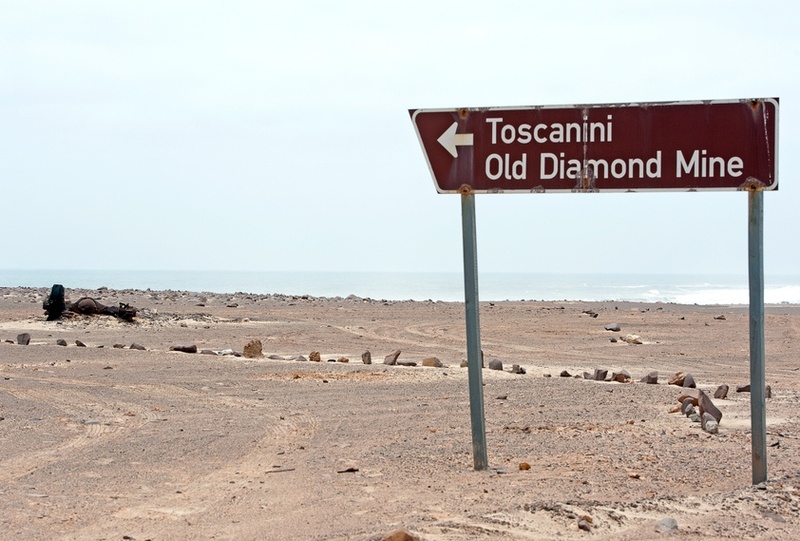 Learn more about Namibia with our Profile and Travel Guide!